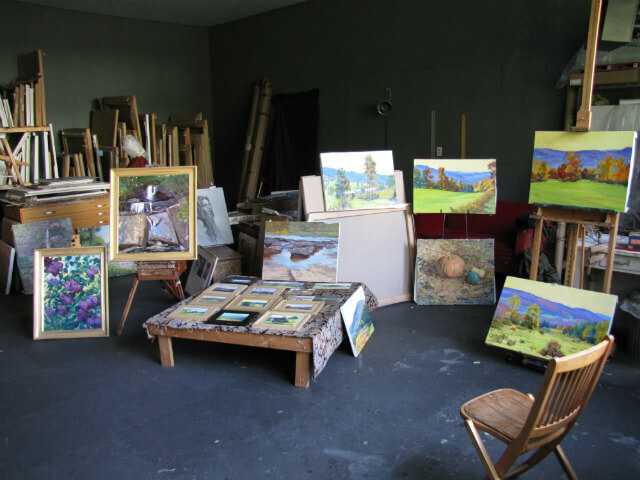 Visit my studio Saturday, October 11th, 2014, as I will hold an open studio from 11am to 5pm. Located at 51 County Road 93 in Fremont Center, New York, make a stop here part of your Columbus Day Weekend escape to the Catskills. Unable to make it on the 11th, use the contact form to schedule a visit at another time.